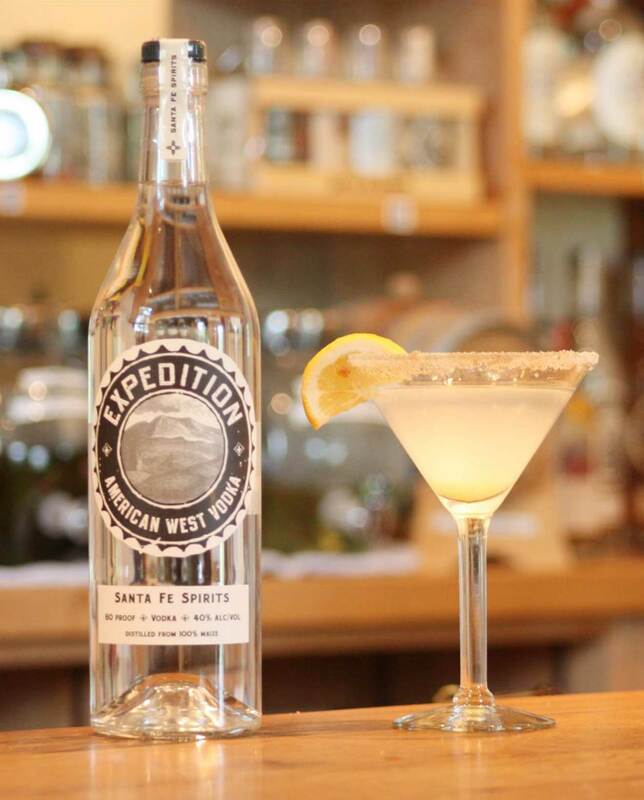 A writer’s citrusy journey into the world of drink. I am a sucker for anything sour: limeade, Lemonheads candy, sour gummy worms and even candied tamarinds. I tried my first Lemon Drop at Lola’s Martini Bar (a legendary bar in West Hollywood, California that closed in 2013 after 17 years of shaking up crazy riffs on the classic martini.) One sip, and I was smitten. 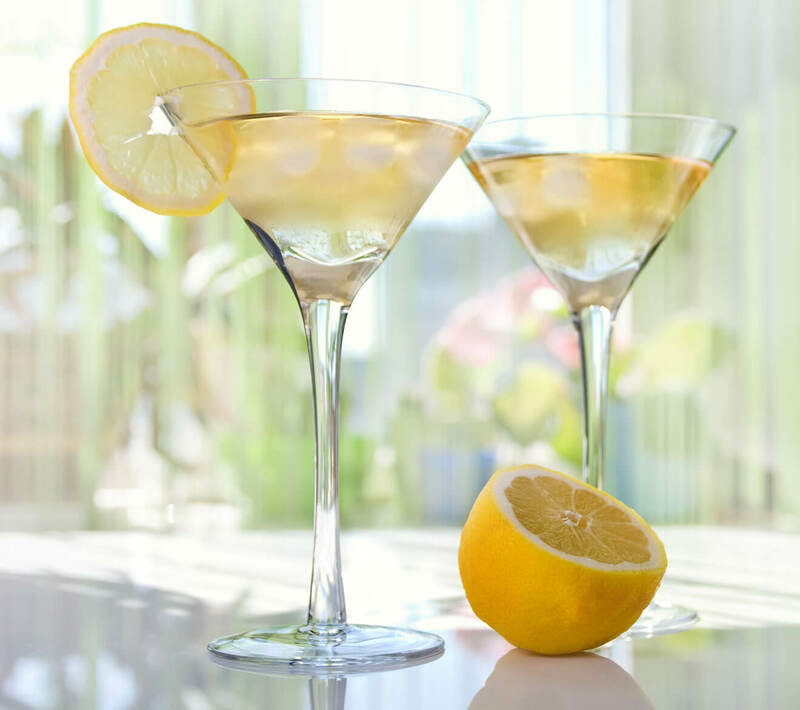 Like an adult version of the 19th-century lemon drop candy, the Lemon Drop cocktail is vodka, triple sec, lemon juice, and simple syrup that is shaken and poured into a sugar-rimmed martini glass. 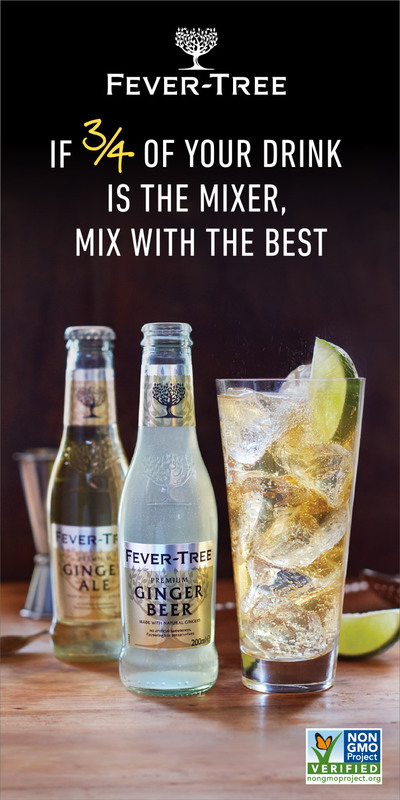 The drink has its detractors, but when made properly, its crunchy dose of sweetness on the rim in contrast to the tangy liquid is the perfect sweet-to-sour ratio. 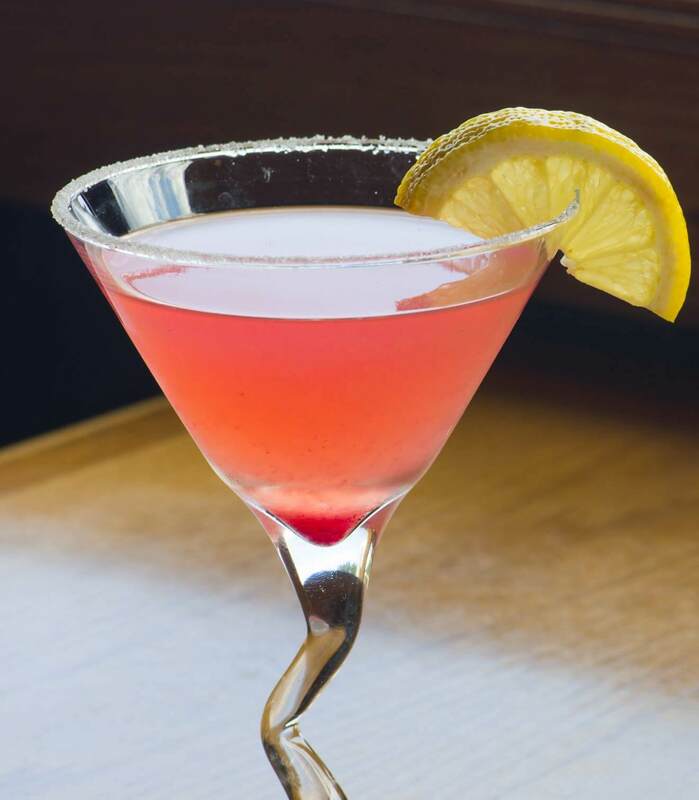 Until I discovered other spirits, the Lemon Drop was my go-to sipper-like Carrie Bradshaw’s Cosmo. 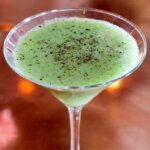 It was my gateway to the world of mixology, which eventually led to writing about cocktails. In fact, it was the very first cocktail I learned how to make at home. And it was the drink I ordered on a first date, trying to impress with my oh-so-fancy-schmancy-looking cocktail. So, who was responsible for this sweet lemon bomb in a glass? I had to find out. According to legend, Henry Africa’s-the country’s first ‘fern bar’ (a classy singles joint that was decorated with plants, thus the nickname) in San Francisco-is credited as the birthplace of the Lemon Drop, sometime in the late 1970s. 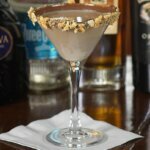 And yes, it was created to attract the ladies; the reputation as a ‘girly drink’ prevails today. After much research, consulting longtime cocktail experts such as Dale DeGroff and Gaz Regan, as well as vintage cocktail recipe books, I’ve failed to find the name of the actual bartender who created my first love. Regardless, this lemon drop candy in boozy form remains one of my all-time favorite creations. 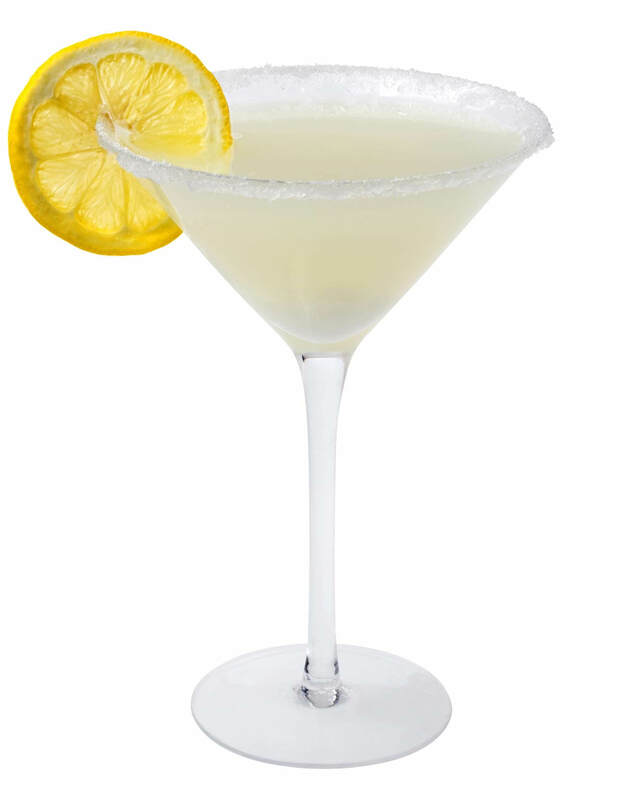 In honor of the anonymous genius that made the very first one, I proudly lift my Lemon Drop-filled martini glass to you. Here are three twists on the classic, plus the standard recipe with a zesty infusion. 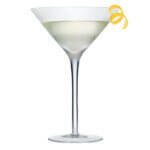 Preparation: Shake over ice and served in a chilled martini glass with a sugar rim. Preparation: Fill an 8 oz. mason jar with thinly sliced lemons (remove seeds before) then pour enough vodka to fill the jar. Rest in a cool place for two to three days, tasting each day to test the intensity. When the flavor is strong enough, strain lemons from the vodka. Preparation: Combine all ingredients with ice in a shaker and shake until cold. 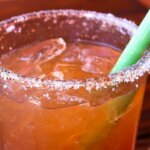 Serve up with a lavender vanilla bean sugar rim. Preparation: Add all ingredients into glass with ice. Add equal parts splash of soda and lemonade. Float Chambord on top. 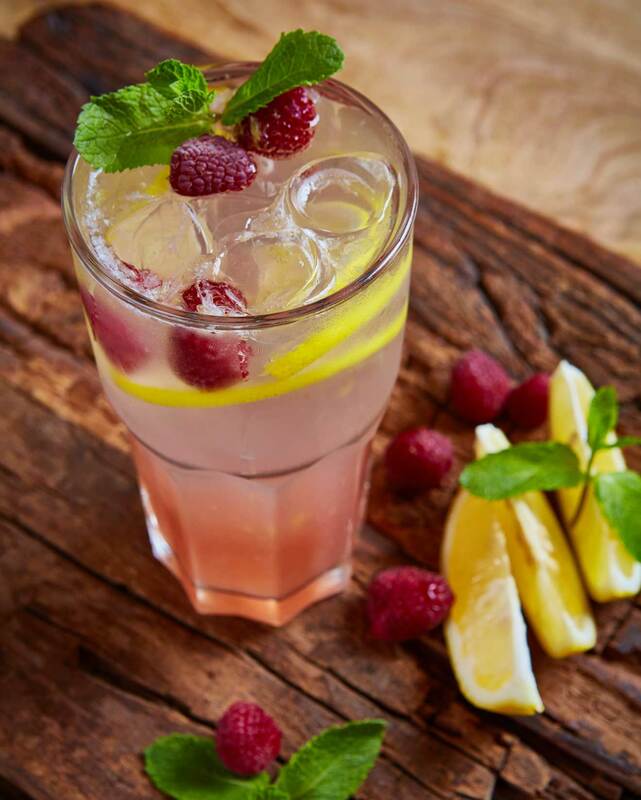 Garnish with raspberry skewered in lemon wheel. Preparation: Rim martini glass with sugar. Stir all ingredients. 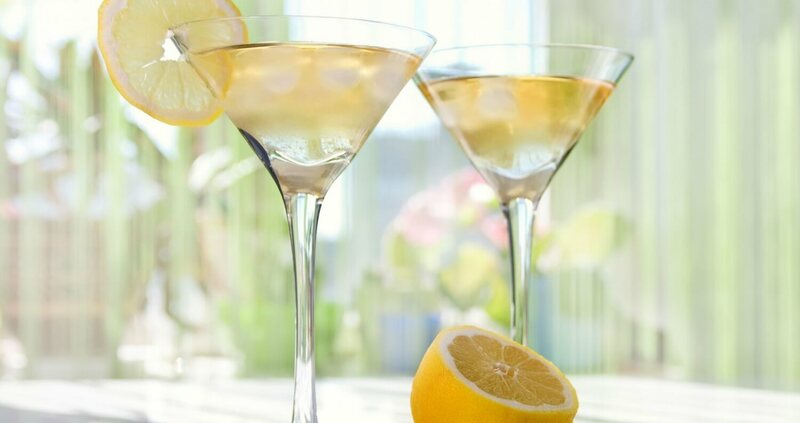 Serve in martini glass and garnish with a twist.